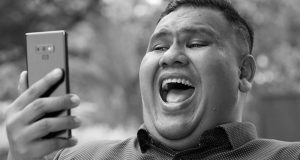 Telekom Malaysia Berhad (TM) announced its Second Quarter (2Q18) financial results late last month. 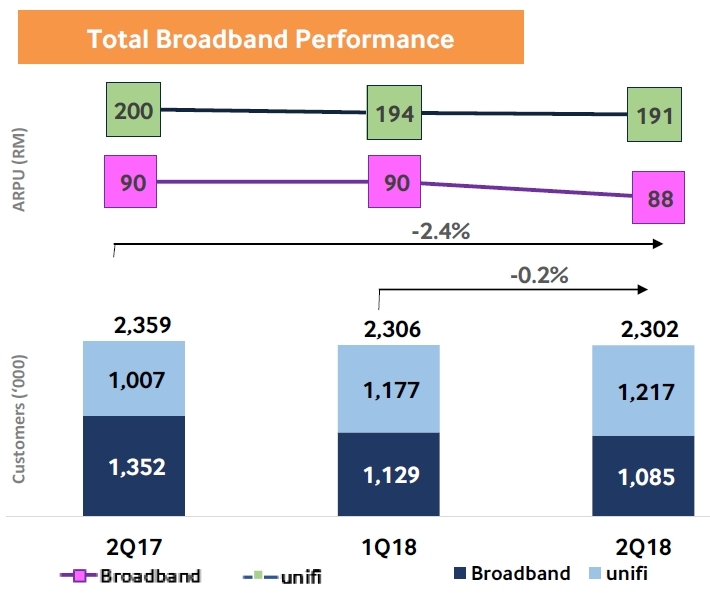 The fixed line and Internet Service Provider (ISP) has 1.22 million Unifi subscribers as of June 2018 (vs 1.18 million in 1Q18). The ISP signed up 40k new Unifi fixed broadband subscribers between April, May and June 2018. As for Streamyx, its decade old broadband service, there are now 1.09 million subscribers. It lost 44k subscribers in the quarter from 1.13 million it had in 1Q18. In terms of APRU, Unifi subscribers spent an average RM191 (vs RM194 in 1Q18) and Streamyx users at RM88 (vs RM90) in the quarter. 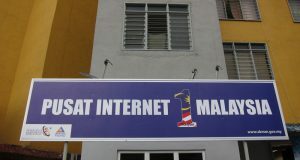 For the current quarter under review, TM’s Group Revenue stood at RM2.94 billion, higher by 3.1% QoQ mainly attributed to an increase in data, internet and other telecommunication related services. Group EBITDA rose 10.3% QoQ to RM845.9 million from RM766.7 million the previous quarter. 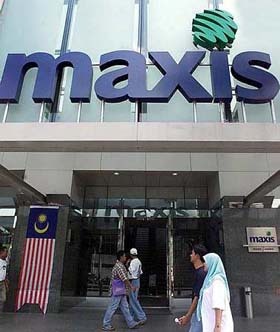 Stripping off non-operational items, such as unrealised forex loss on trade settlement, Group Normalised EBITDA was 5.9% higher, at RM823.4 million. Group EBIT grew by 27.2% QoQ to RM248.9 million from RM195.6 million in 1Q2018. On a normalised basis, EBIT improved by 9.6% QoQ to RM226.4 million from RM206.6 million in 1Q2018. Group PATAMI was at RM102.0 million, lower by 35.1% QoQ from RM157.1 million in the preceding quarter, whilst Group Normalised PATAMI was RM155.8 million QoQ, higher by 48.0% QoQ, after setting aside non-operational items such as unrealised foreign exchange impact on borrowings and international trade settlements. For the current quarter under review, Group Revenue stood at RM2.94 billion, lower by 1.5% YoY mainly due to voice and data services. Group EBIT stood at RM248.9 million, lower by 3.2% YoY from RM257.1 million in 2Q2017. On a normalised basis, EBIT was lower by 25.6% YoY to RM226.4 million from RM304.5 million in 2Q2017. Group PATAMI stood at RM102.0 million, less 51.5% as compared to 2Q2017; whilst Normalised PATAMI also decreased 25.1% YoY to RM155.8 million from RM208.0 million in 2Q2017. The total capital expenditure (CAPEX) for 1H2018 amounted to RM710 million or equivalent to 12.3% of revenue. Of the total capex investment, 18% was allocated for Core Network, 59% was for Access, and the balance 23% for Support Systems. “We currently have 2.30 million broadband customers and in terms of convergence, we saw more customers moving up the value chain with having triple-play services and above, evidenced by our convergence penetration now at 47% compared to just 37% in 2Q 2017,” he added. 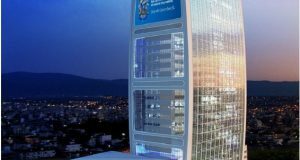 Moving forward, Telekom Malaysia said the recent regulatory challenges and market environment will have major impact to the overall revenue estimates and earnings of TM Group in the current quarter.